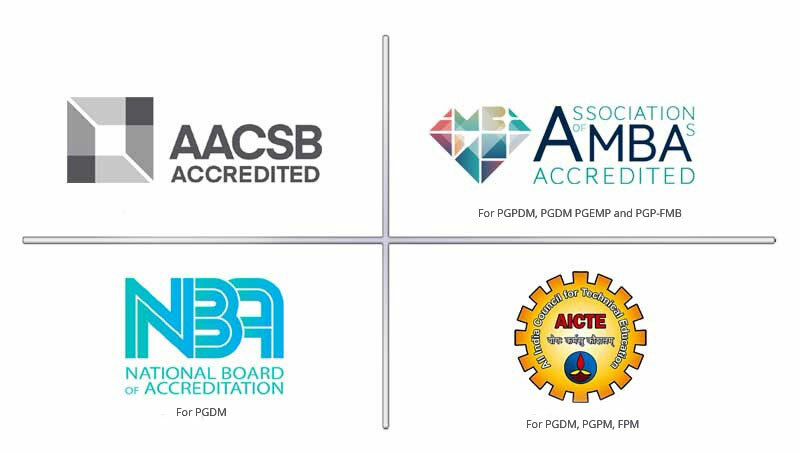 PGP in Technology Business Management is an 11 month post graduate management programme conducted in collaboration with UpGrad. UpGrad is an online education platform to help individuals develop their professional potential in the most engaging learning environment. The programme is designed to help experienced technology professionals transition to a technology business leader position keeping work experience and time in consideration. 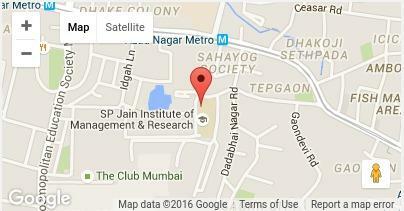 Learn from world-class SPJIMR faculty and technology leaders from renowned global companies. 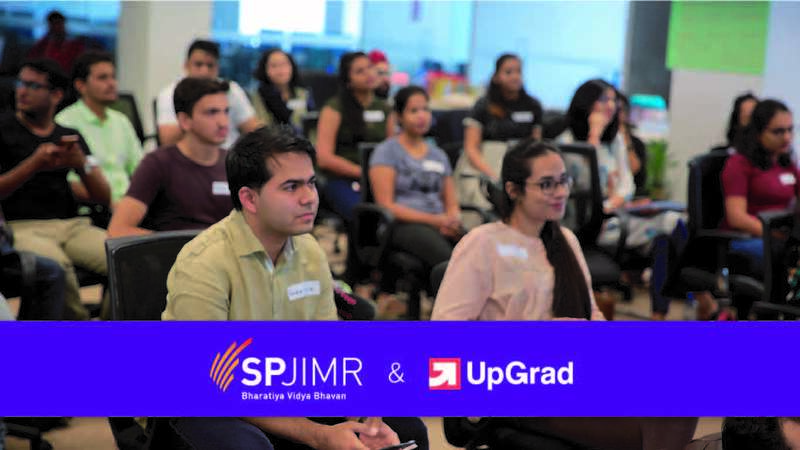 UpGrad Basecamp is an exciting place to meet your peers & industry experts and get hands-on experience by working together on topics such as Design Thinking. This programme is tailored to accelerate transition to project manager, delivery manager, engagement manager, product marketing manager, business analyst and other aspirational roles in your sector. Get access to career coaching services and get introduced to the right opportunities to upgrade yourself. 450+ learning hours squeezed into capsule-sized learning sessions. Accessible anywhere – anytime. The course is 11 months long with curriculum tailored for the requirements of a technical professional.